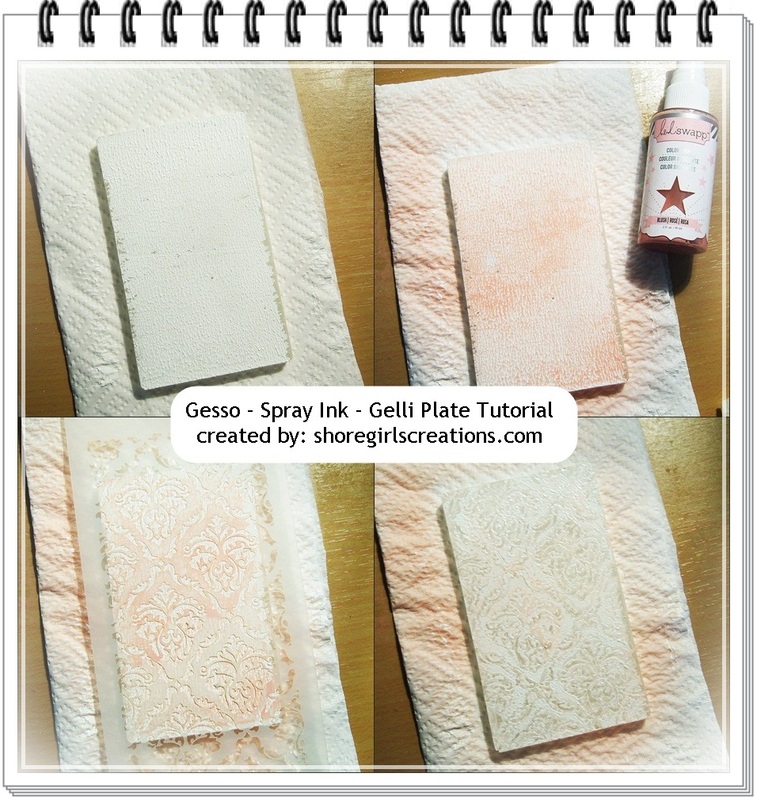 Today I'm showcasing some fun textured backgrounds I made using Gesso, Spray Ink, and a Gelli Printing Plate. To see a mini tutorial for creating these unique backgrounds, stop by the Cropstop blog. For my first card, I stamped some strawberries from the Nature’s Sketchbook stamp set (Stampin’ Up) in black soot distress ink on one of my new textured backgrounds. I colored it with Prismacolor pencils and distressed the edges with the Tonic Studios Paper Distresser. I layered it on distressed black cardstock and a Postage Stamp die cut (Spellbinders Nestabilities). In the corner I added some Petaloo blooms and decorated the inside with Washi tape and a sentiment cut with Momento dies. For this second card, I stamped a pretty scene from the Garden Collage stamp set (Stampin’ Up) in black soot distress ink and colored it with Prismacolor pencils. I used the Tonic Studios Paper Distresser on both the top two pieces and layered them on a scallopped square die cut (Spellbinders Nestabilities). Three tiny pearls complete the front of this pretty pastel card. I decorated the inside with two coordinating pieces of Washi Tape. 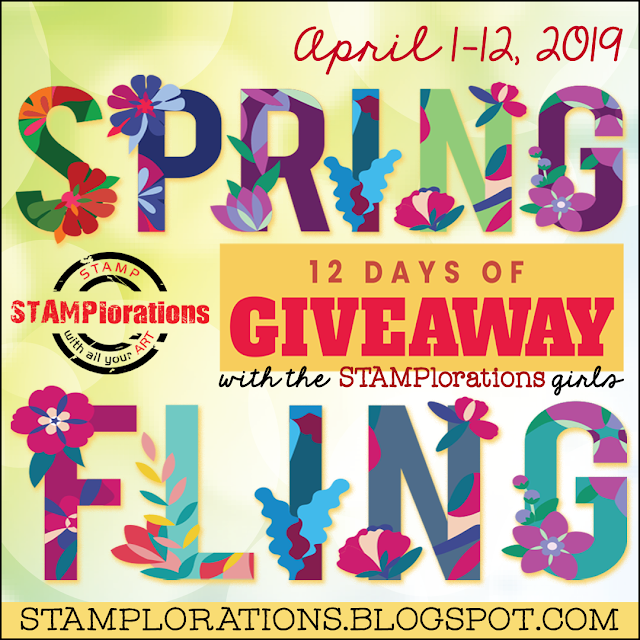 I’d love to see how you add texture to your cards so stop by the CURRENT CHALLENGE and link up your projects that use products from companies Cropstop carries. Super sweet card, love the application of washi tape on the inside. good thinking. Thanks for playing along with us at Shopping Our Stash for the You are so sweet challenge. Ooh, love the grungy look! And way to use washi tape... I really need to take a cue from you and use washi as inside-of-card decor... Thank you for sharing at SOS... we love you! Love your beautiful cluster of strawberries and the distressed look you gave this panel, awesome detail inside with the washi tape. Thank you for sharing with us at SHOPPING OUR STASH this week, hope you play again next time. Fab background! Love the berries! You're so sweet...for playing along with the SHOPPING OUR STASH crew this week!